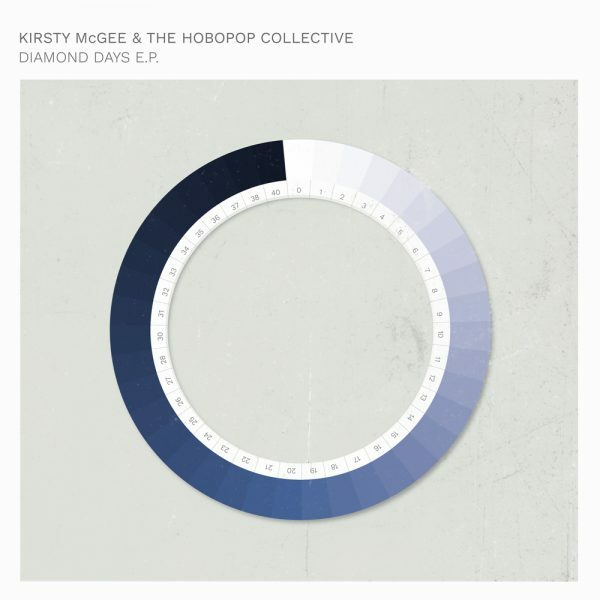 The Diamond Days E.P. was recorded live at York St John University by Barkley McKay & students on the BA Music Production programme as part of an artist residency. Mixing / post-production at Valley Wood Studio Leeds by Barkley McKay, Mastering by Russ Hepworth-Sawyer for MOTTOsound. Artwork inspired by 18th century cyanometer (device to measure the blueness of the sky) by Mat Martin.